GIVEAWAY - Win a "Startup Design Framework" by Designmodo worth $249! 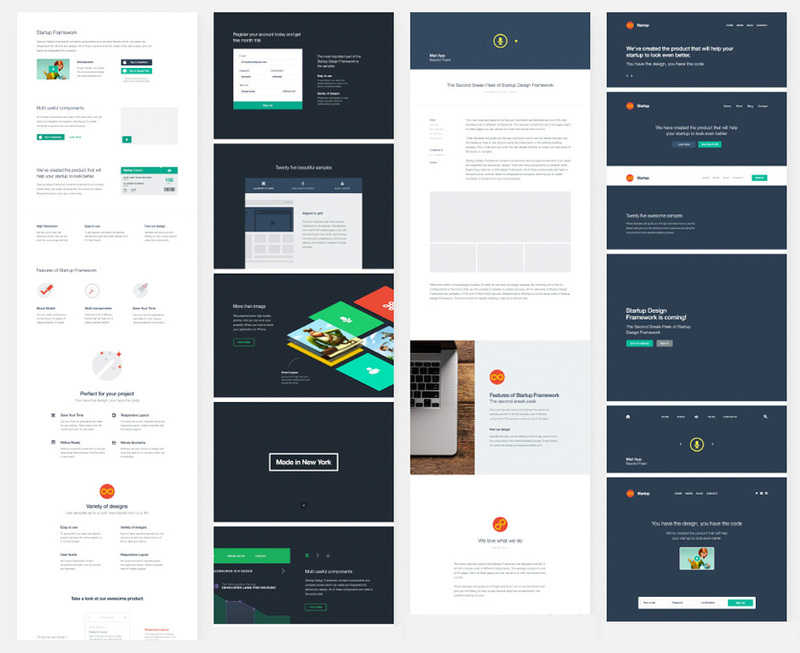 Check out "Startup", an exceptional framework by Designmodo, which helps you design your websites quickly and easily. Based on a system of components and blocks, all you need is to combine them to create the website of your dreams. You have an important decision to make: are you going to start your site from scratch? Or, will you choose one of these 25 awesome samples to which you can easily add the blocks and components to achieve the site architecture you're after? First of all we have to thank each and every one of you for your tweets and comments. If you didn't win this time, not only can you test the Demo Version for this fabulous framework, but our friends at Designmodo are also offering Awwwards followers an exclusive 25% discount. Enter the code: AWWWARDS here now!